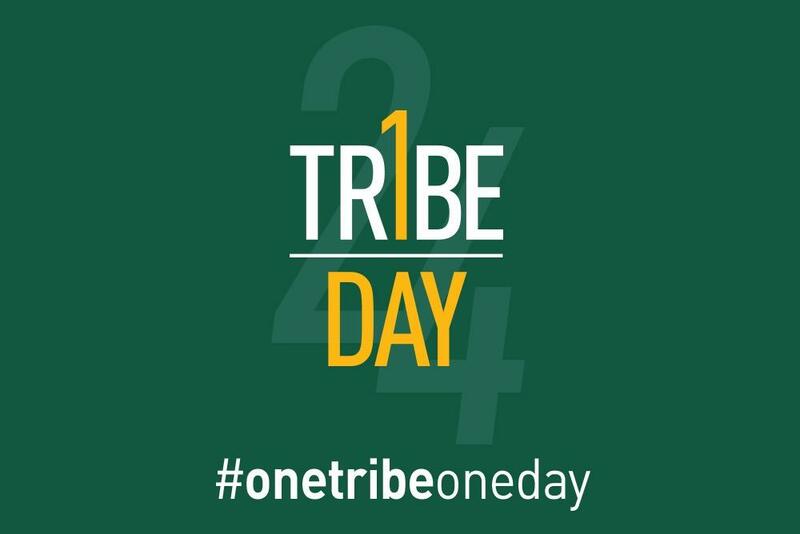 Join us April 16, 2019, for a bigger, better and bolder One Tribe One Day — William & Mary's annual day for giving back and paying it forward. From Tokyo to San Francisco and Washington, D.C., the Tribe community will gather like never before to celebrate all that makes William & Mary special. Hang out with fellow alumni and friends in Orlando for the boldest One Tribe One Day ever. This event is free to attend. Pizza and one drink provided.